The Sony Xperia T, also known as the Bond’s phone, is now expecting a delay for it’s update to Android 4.1 Jelly Bean. Previously, Rogers has confirmed on their update schedule that the update should be rolled out by late February last month, but they’ve just changed the expected time frame to early March instead. Anyway it’s already March, so the Jelly Bean should be hitting the Xperia T in the next few days. You can also try your luck by going to Settings > About phone > System software updates and manually check for the update as well. 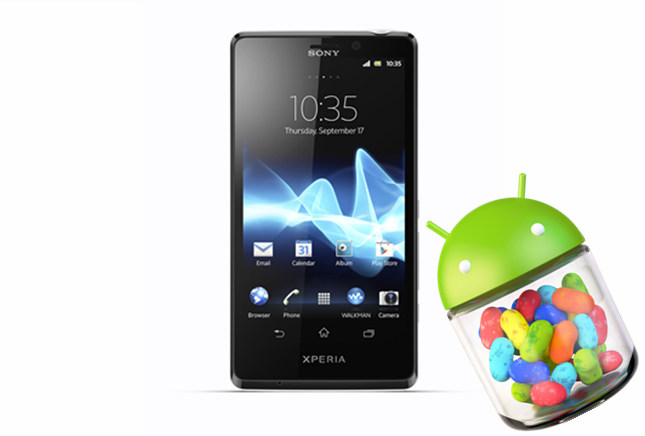 Are you excited to have the Jelly Bean flavor on your Xperia T?